1. Click the page name to get to the editing screen. Your default page cannot be deleted. 1. 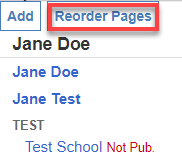 From your Website Edit portal, click Reorder Pages. 2. 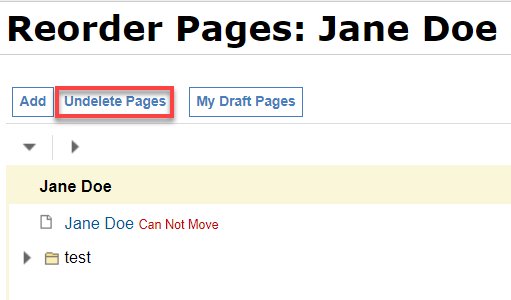 Click the Undelete Pages button at the top of the page to restore deleted pages. 3. 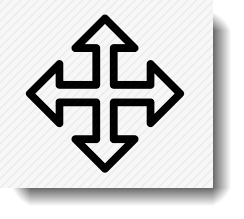 Restore the page by clicking Undelete. 3. 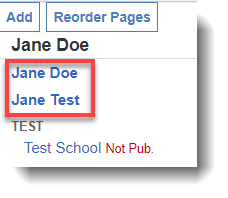 Publish the page when ready. Every time a page is published a record is kept in the history. Click the History link on the far right side of any page title to see that page's history. 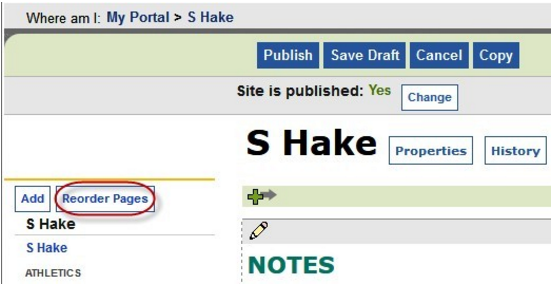 You can view, edit or republish any page in the history. It's kind of a mini time machine.